Ever fancied about having a picnic with the teddy bears in a nice park? If so, this is the perfect place to enjoy your fantasy. This fun game of slots lets you enjoy a picnic with the teddy bears on the slots and at the same time offers you some rewards. The entire setting will make you feel like you are out with the teddy bears and playing some casino with them. 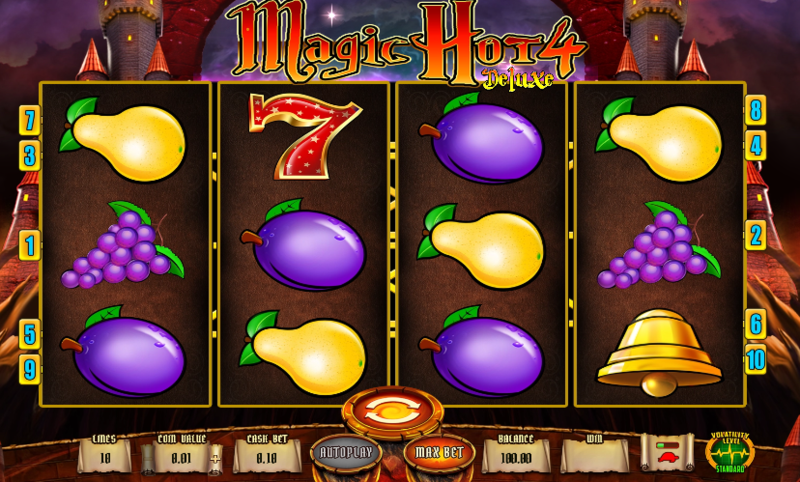 It is a fun themed slot which you can play anytime and from anywhere in the world. It has all the basic features of the slot game. Also, it is a free slot machine game so you don’t even have the risk of losing bucks. Play it as long as you like for free. It will offer you free games as rewards as well. You can also play games like Gorilla Go Wild and Genie Wild from NextGen. The Teddy Bear’s Picnic can reward you up to 500 times your stake if you get the right scatter symbols.